Pan Dulce is the bread of my youth. This Mexican sweet bread was always available in our home when I was growing up. Today, a trip to my childhood home in South Texas means a visit to the panaderia (the Spanish word for bakery) to buy pan dulce. Just looking at the trays of pan dulce in the panaderia can stir up the most wonderful childhood memories. 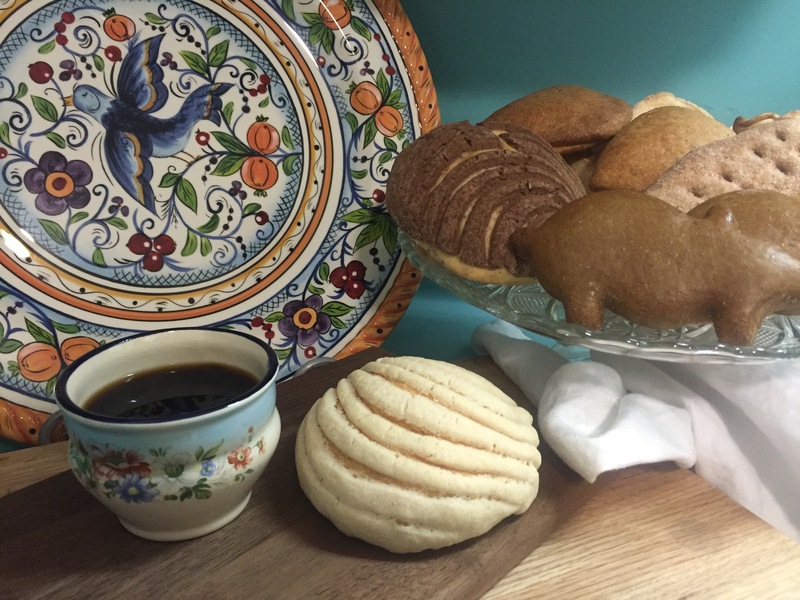 The history of pan dulce dates back to the 16th century when the Spanish introduced wheat in Mexico. Initially, the indigenous people did not care for the bland taste of wheat. In fact, the first panaderias in Mexico were not popular at all. However, all of that changed when panaderos (bakers) adopted many of the baking techniques they learned from the French. 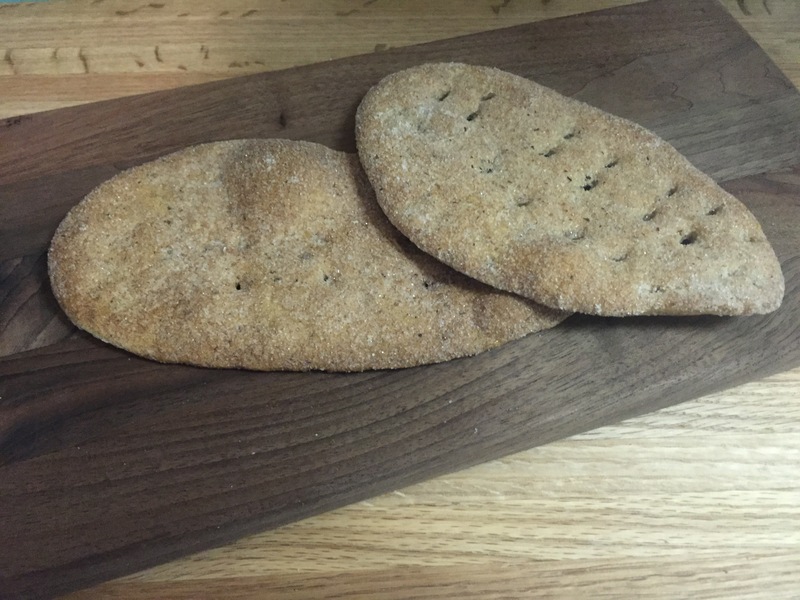 Soon, the panaderos added new ingredients such as corn flour, chocolate, vanilla, native fruits and vegetables, and raw sugar cane to their culinary creations — giving their breads distinctive flavors. The panaderos also created breads with playful designs and gave them names associated with their appearance. Today, pan dulce is a tradition that is deeply ingrained in Hispanic culture. 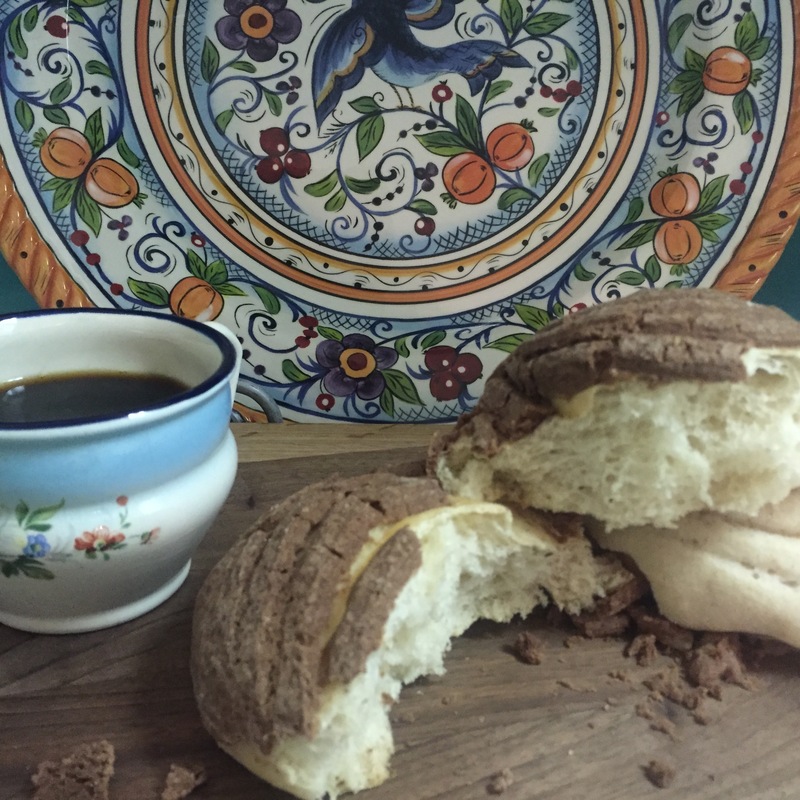 Pan dulce is enjoyed in the morning over a cup of hot coffee or cocoa or as a merienda (mid-afternoon snack). These sweet breads are enjoyed on ordinary days and holidays by people around the world. That’s because panaderias have made their way from Mexico to countries all over the planet. When it comes to pan dulce, I have my favorites but confess that I have never been disappointed with anything I have sampled at a panaderia. If you have never visited a panaderia, I encourage you to do so. Discover pan dulce. Live adventurously. Spend a few bucks. Sample a lot. I promise that you will not be disappointed. The photos below are of a few of my favorite Mexican sweet breads. Conchas, the Spanish word for seashells. Huaraches, the Spanish word for sandals. Marranitos, the Spanish word for piglets. Orejas, the Spanish word for ears. 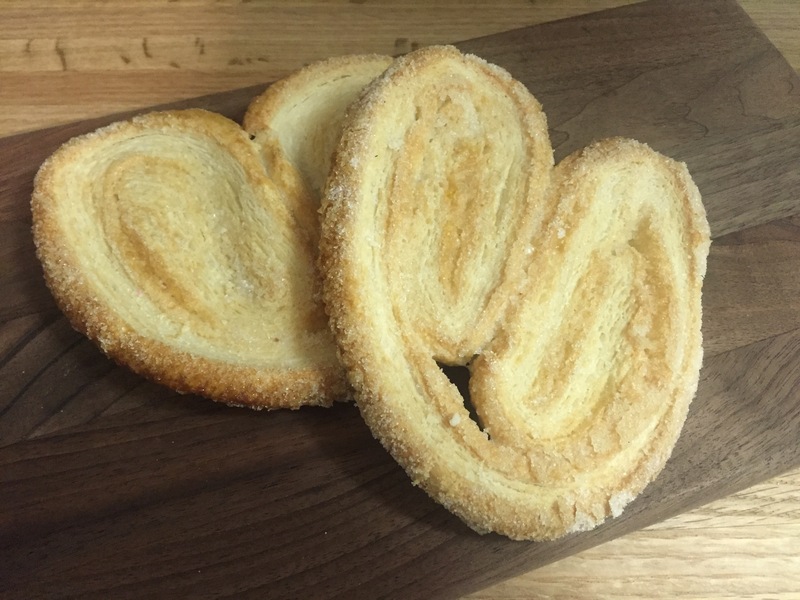 This pan dulce is also called Elephant Ears. 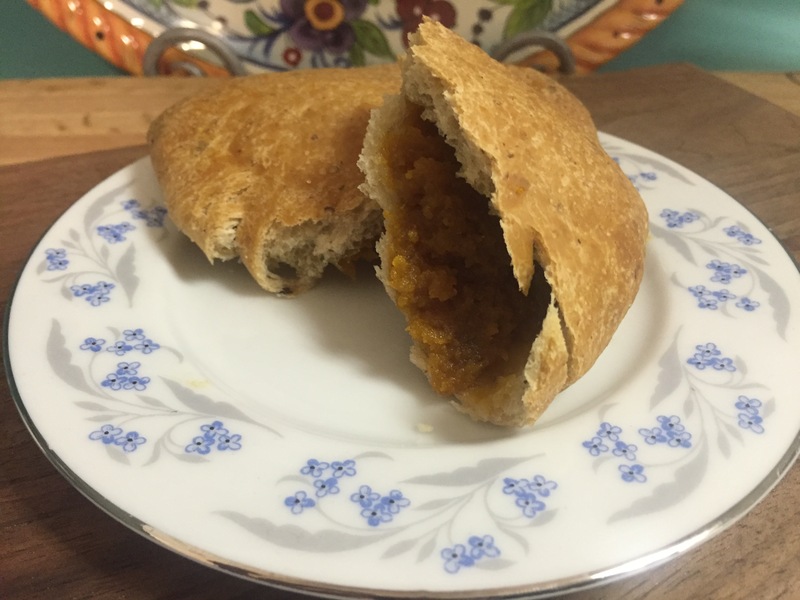 Empanada, the Spanish version of a fruit-filled turnover. 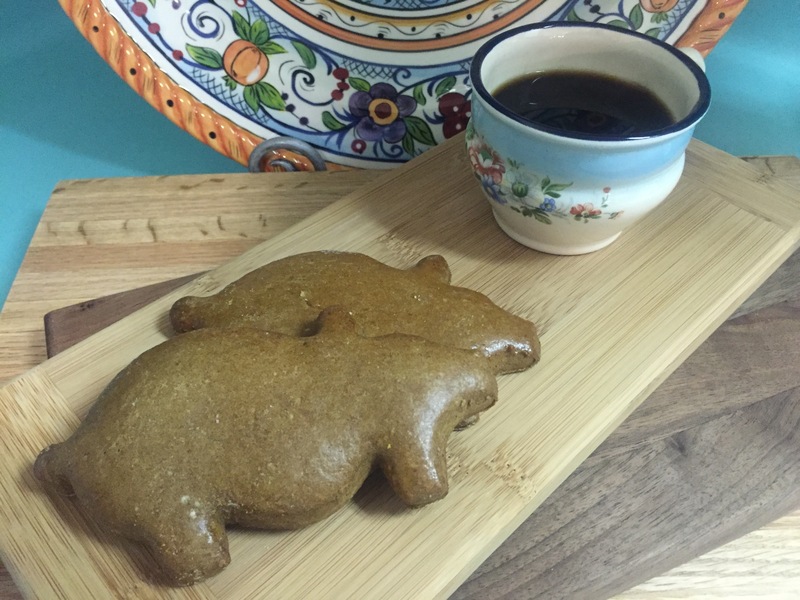 This entry was posted in Culture, Interesting Texas Stuff and tagged Conchas, Empanadas, Huaraches, Marranitos, Mexican Sweet Bread, Orejas, Pan Dulce, Panaderia. Bookmark the permalink.